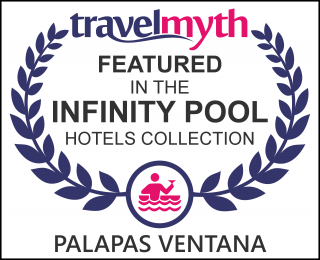 Palapas Ventana - The Best of Baja! Weekly Updates: Check out our Dive/Fish/Wind report! The best of Seattle joining us to create the best of Baja! Come get kiteboarding lessons and vacation packages with Palapas Ventana and Urban Surf. This winter is looking like another awesome wind season – and the best time and place to learn to kiteboard! We offer personal, professional, and customized instruction, and utilize the best tools available to make this happen. Full rates and info on our kiteboarding lessons and vacation packages here.